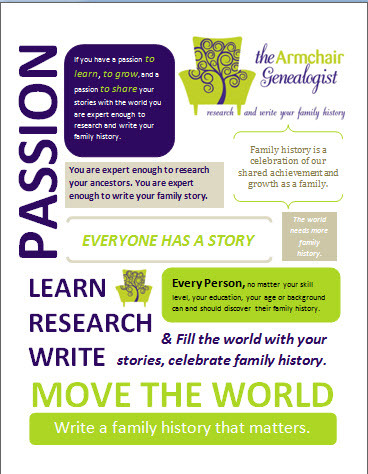 From the Archives: Can I Turn My Love of Genealogy into a Career! Your Irish Ancestors and the Titanic is a post at On a Flesh and Bone Foundation blog. This post offers a list of names of Irishmen who may be connected to the Titanic, either through the shipyard it was built in or through the passengers who died or those who never made the journey. 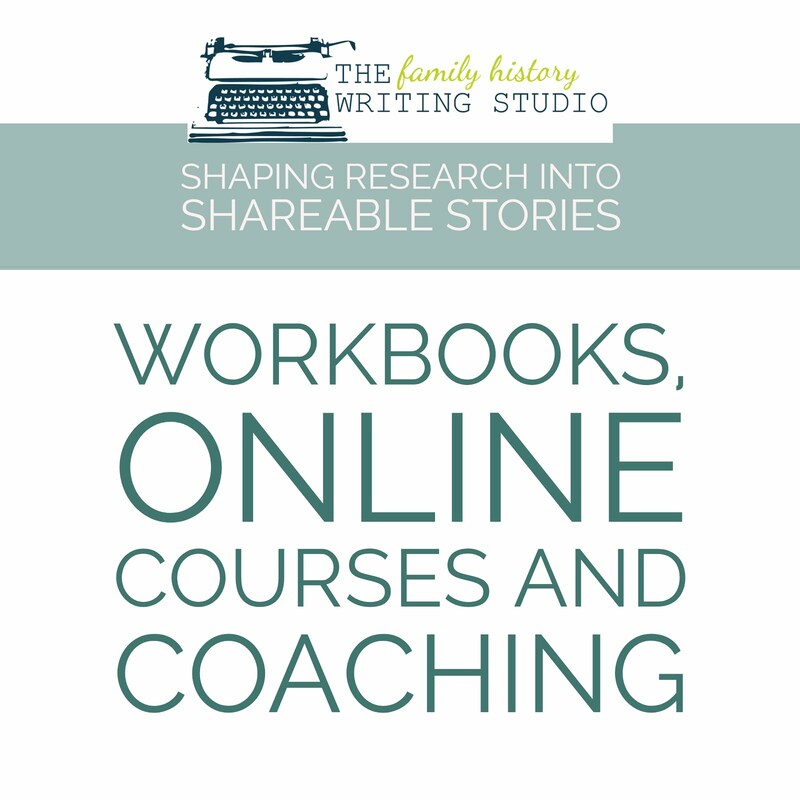 Since this week we did a lot of discussion amongst Geneabloggers about our careers in genealogy blogging this week's post lends itself to those discussions. I've chosen a couple this week that I thought hit home. The Book Designer offers a post about turning your blog into a book coined Blogging and Books: Four Questions from Nina Amir. In this post Joel a self-published author and blogger answers the questions with frankness. I also enjoyed this week 10 Tips for Writing Excellence from Top Writing Bloggers at Write to Done. 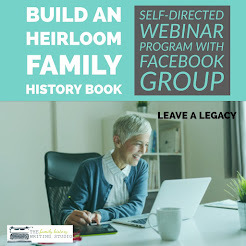 If your looking to improve the writing on your genealogy blog then I think you will enjoy the great advice in this post and the links to 10 great bloggers. This week I was very impressed with Who Does She Think She Is? 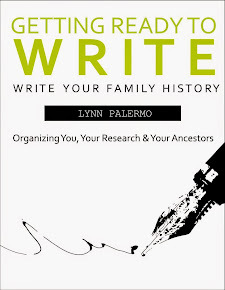 This blog is dedicated to the women in the authors family tree along with her struggles in uncovering their stories. A great approach! This week's pick has to go to Patching My Family Together. Tess shares one of her Mother's bloopers, Cantaloupe Pie and one she made famous Enchilada Casserole in Family Recipe Friday-Enchilada Casserole and Cantaloupe Pie???? This week there was lots of talk in the genealogy community about careers in genealogy and making money. There were many great posts and Greta offers a good list on this week's newsletter, the link is below. There were also some great discussions on Twitter and Facebook. I particularly enjoyed several discussions on Marian Louis-Pierre's Facebook page. 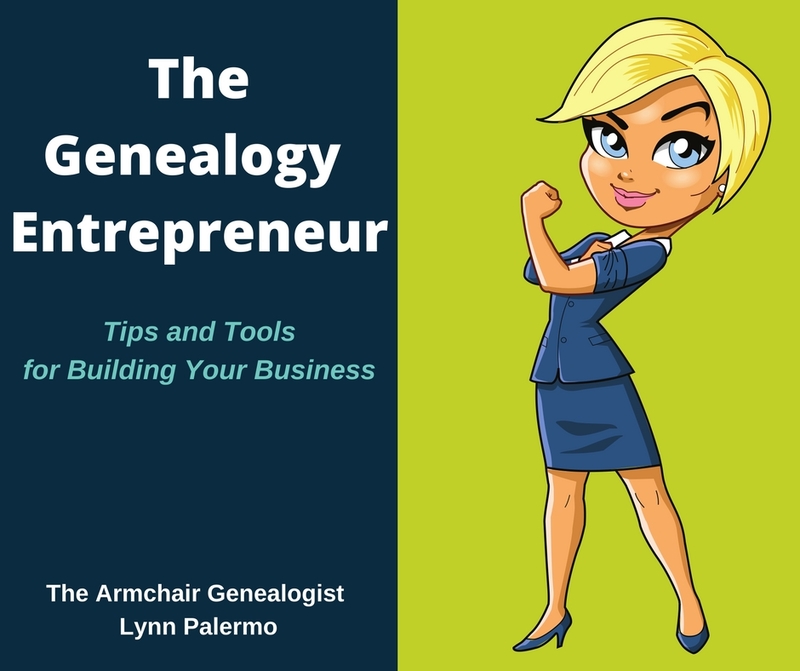 We shared some great conversations and ideas on making money in genealogy. 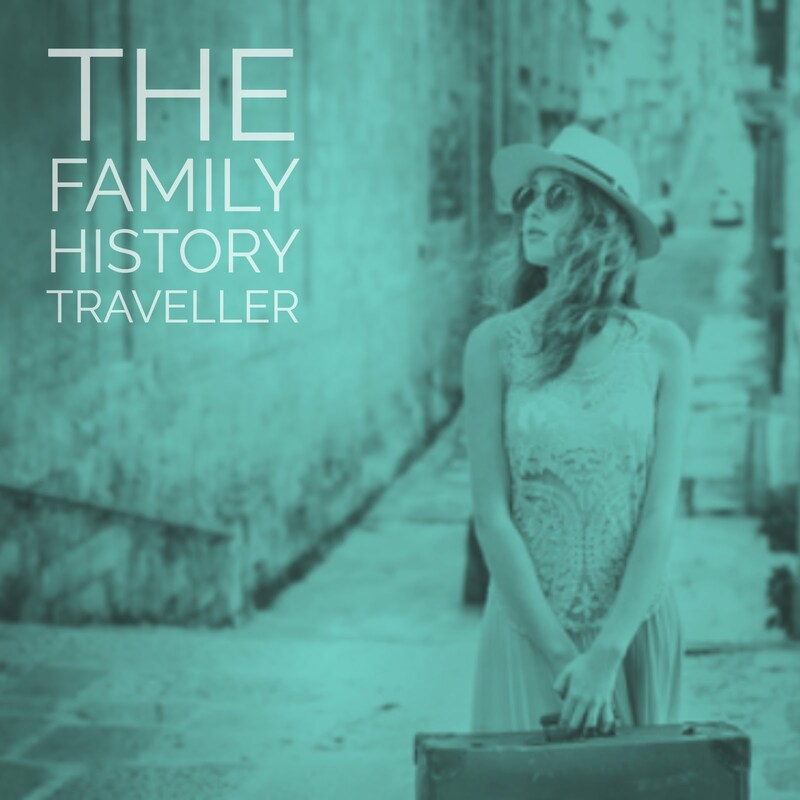 You can find more newcomers at Thomas' list of New Genealogy Blogs at Geneabloggers. For other great reads Randy at Genea-Musings offers the Best of the Genea-Blogs. Greta did a great job of rounding up this week's talks on Careers in Genealogy, Greta’s Genealogy Bog offers Follow Friday Newsletter each week, click here for this week’s edition.